generally the achievement of best practices by players and are keeping in the section or unit where the work is performed. 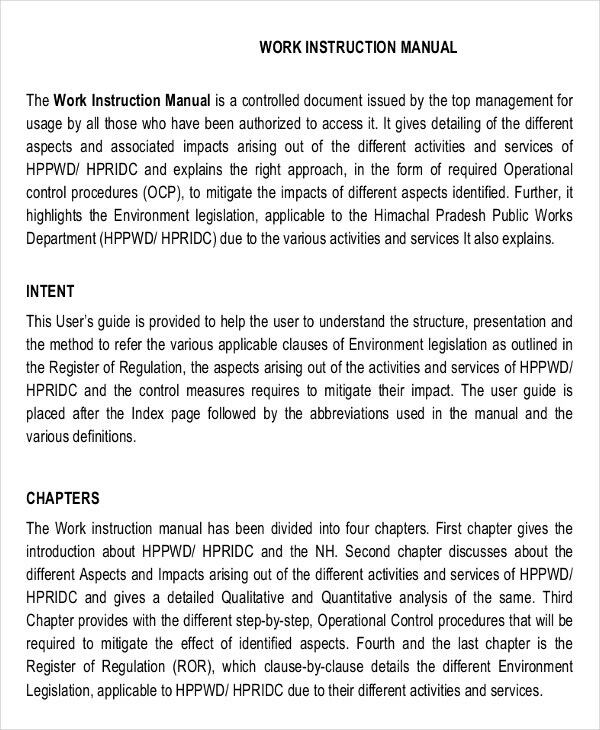 A Work Instruction in simple format, as if Word includes much more factor than a process and is created if very complete Instruction Templates are required. 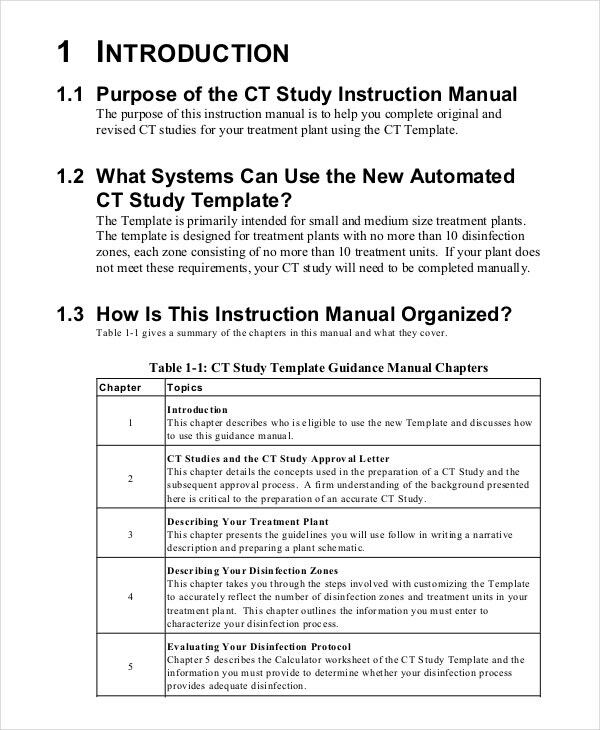 Training manual templates provide you with a lot of space for entering content. 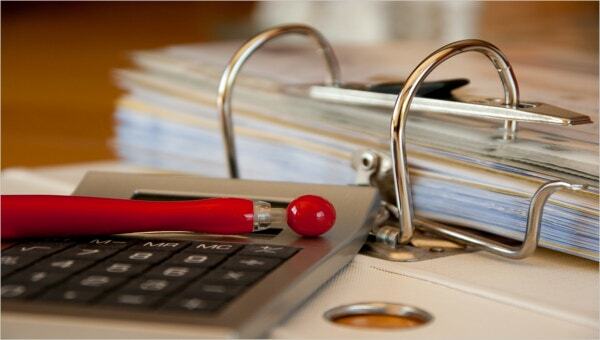 These templates come in various patterns so that they give you a lot of options. 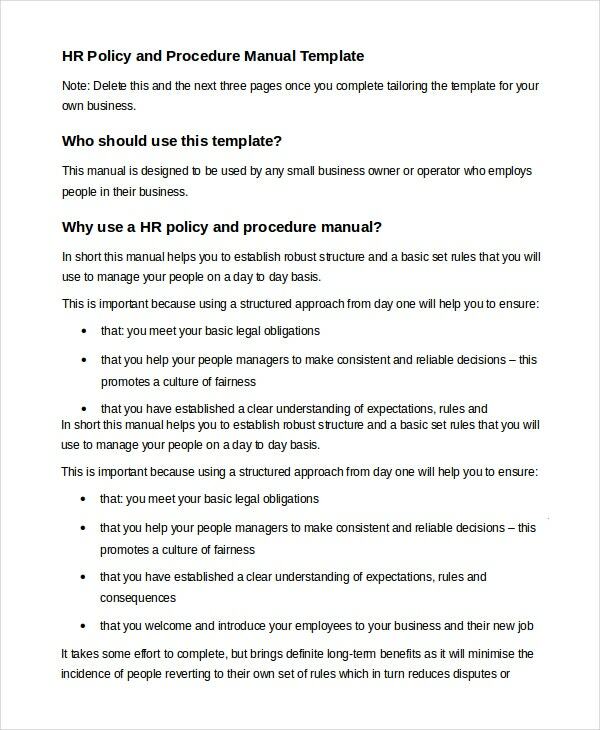 You can find that these templates are easy to handle and their presence will make your work easy for you. 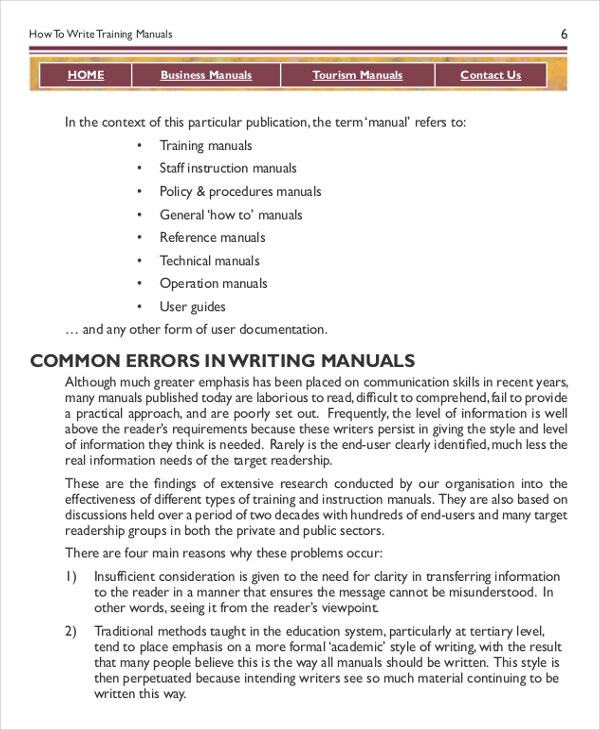 Instruction Templates provide a wide range of options for you to choose from and thus make your work easier. 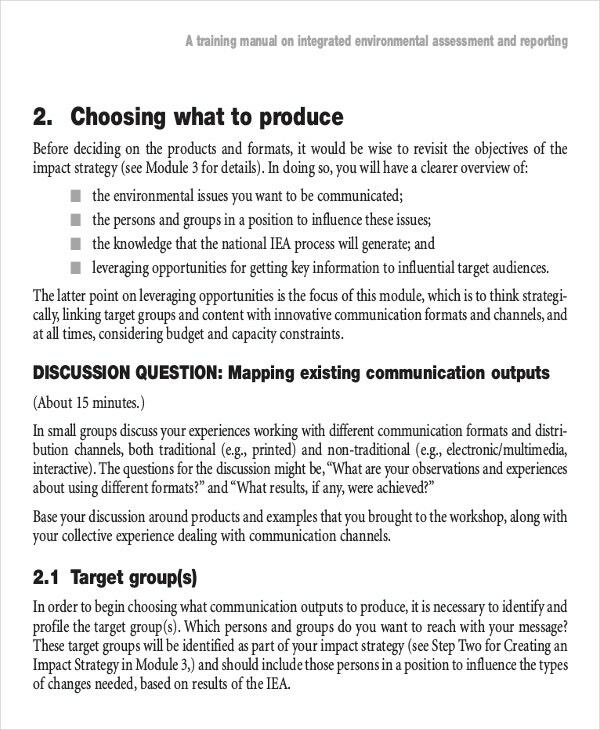 These templates are easy to understand and they can assist you well in your projects. 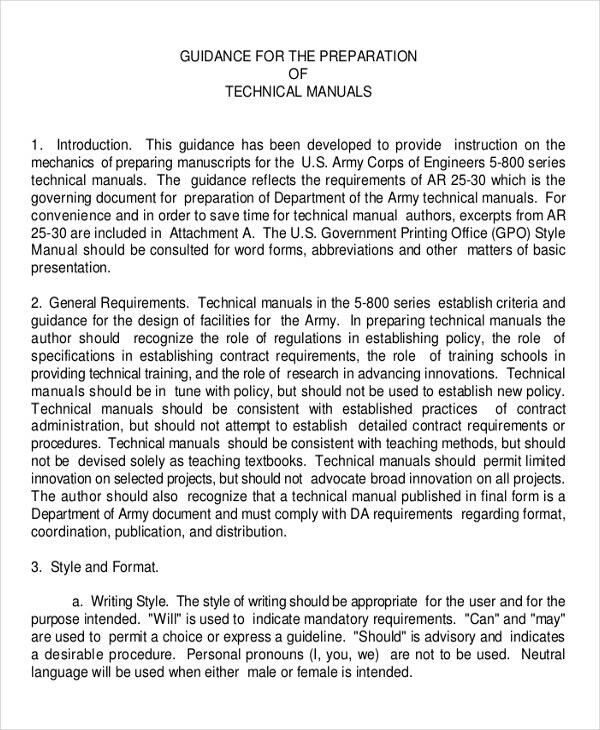 > Why do I need Instruction Manual Templates? 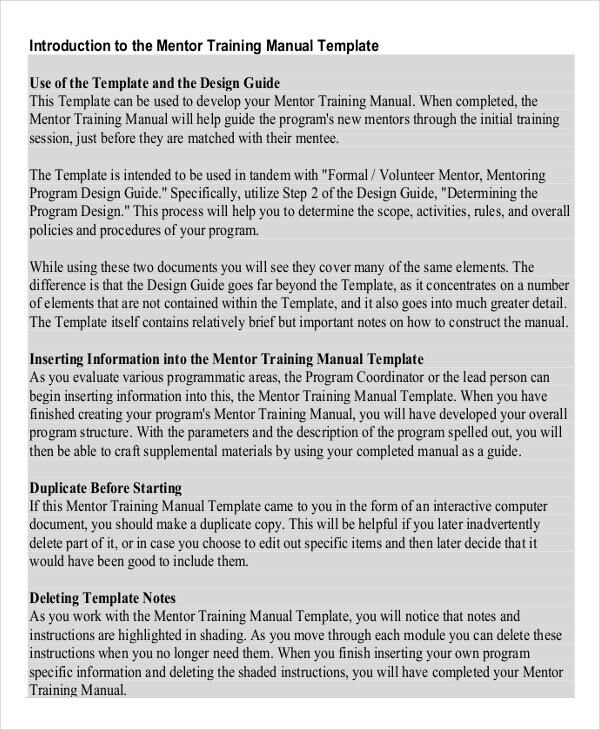 > How to create/make Instruction Manual Templates? 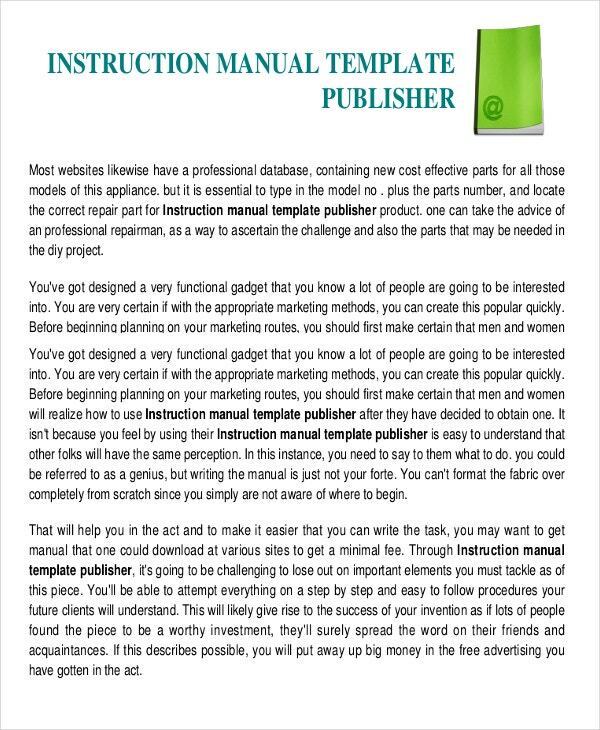 You will find instruction manual templates on various websites and you can download them for free or by payment, and this means that you don’t need to create these templates. The expert designers have made it easier for you to access these templates. You can customize or edit these templates. 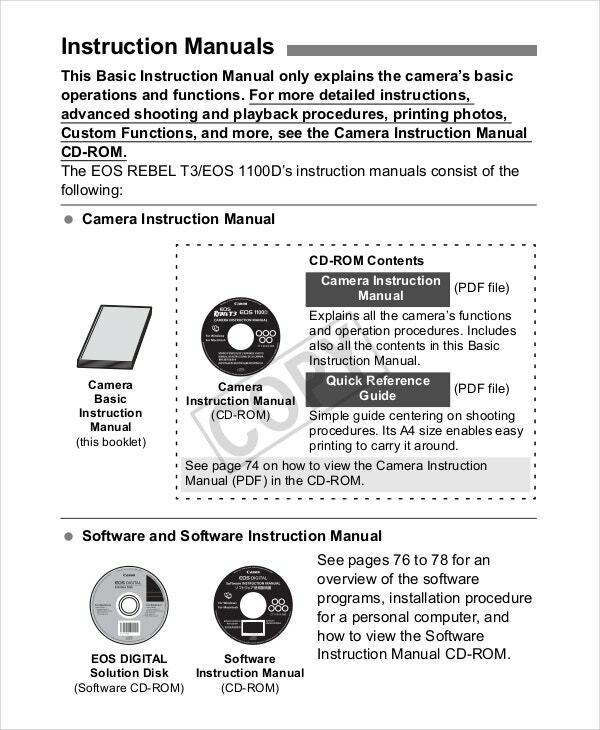 With their wide range of styles and variety of templates, instruction manual templates give you a lot of options to work with. 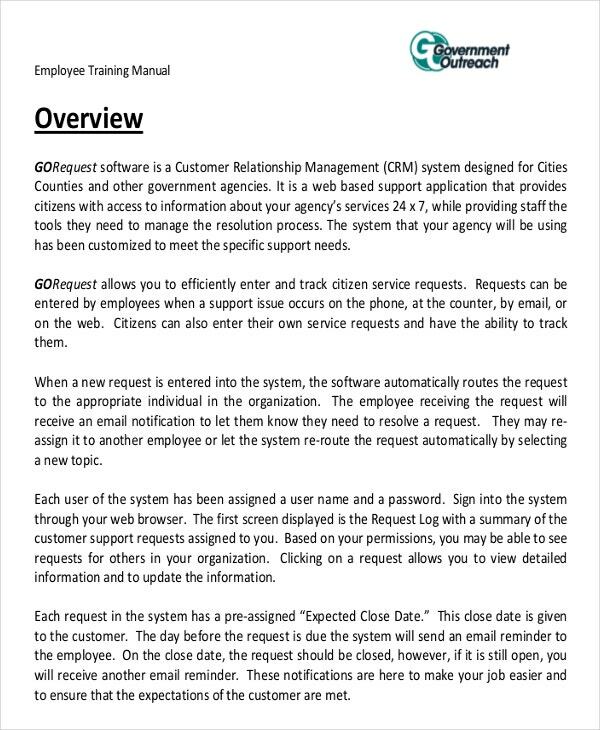 You will see that these templates are easy to use, and have those widgets and tools and special features that make your work appear effective and efficient. They consume less time and thus keep you a step ahead of others.